Includes original Black scratchplate but is fitted with an amazing white pearl one. like new with minimal marks. Bass is amazing condition pop into the store to see for yourself! The Music Man Stingray 3EQ MN is a 4-string electric bass that is designed to have a powerful tone and a sleek body design. 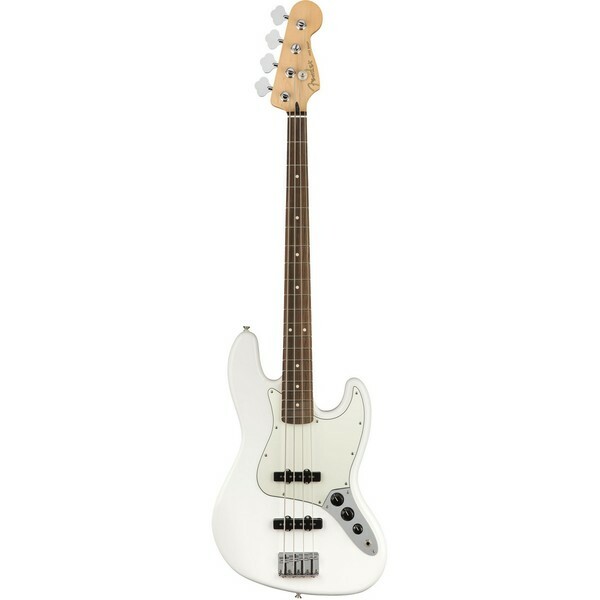 Constructed with a white coated hardwood body with a maple neck, this electric bass looks as good as it sounds. The Stingray features a 3-band preamp, MusicMan humbucker pickup with hum-cancelling phantom coil and a unique 3-way switching delivering premium quality powerful sound. The volume, treble, mid and bass controls give you extra versatility in designing the sound you want from the Stingray as well as helping with recording, minimizing the need for post processing. MusicMan have included a hard-shell case to store your Stingray, providing extra durability. The 3-band active EQ allows for more control over the dynamics of the bass's tone with the three EQ control pots. With the standard volume control, the 3-band EQ is also configured with controls for treble, bass, and midrange to allow for tonal adjustments that will suit your playing style and to ensure that you have a fantastic tone before the sound even reaches your amplifier. Music Man's StingRay was first created in 1976 by Joe Fender and Tom Walker with the help of Sterling Ball who was a beta tester for the StingRay. 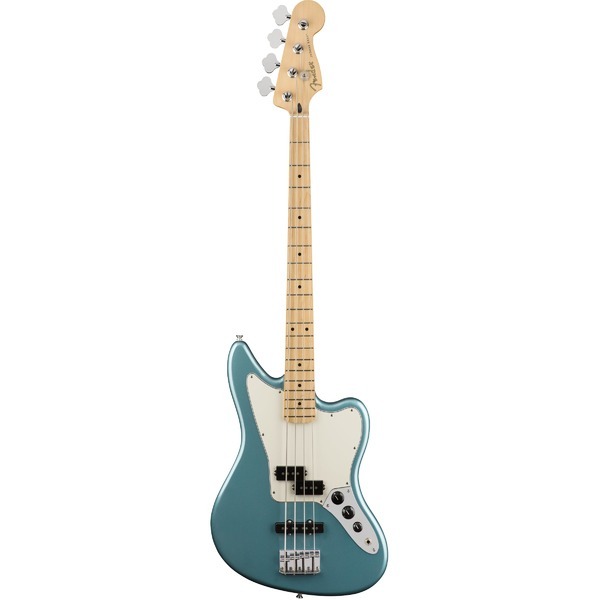 Although it was physically similar to a Fender precision bass, the StingRay was considered a highly innovative instrument and since then has been a favourite for several influential bassists such as Louis Johnson, Flea, Bernard Edwards and Guy Pratt.